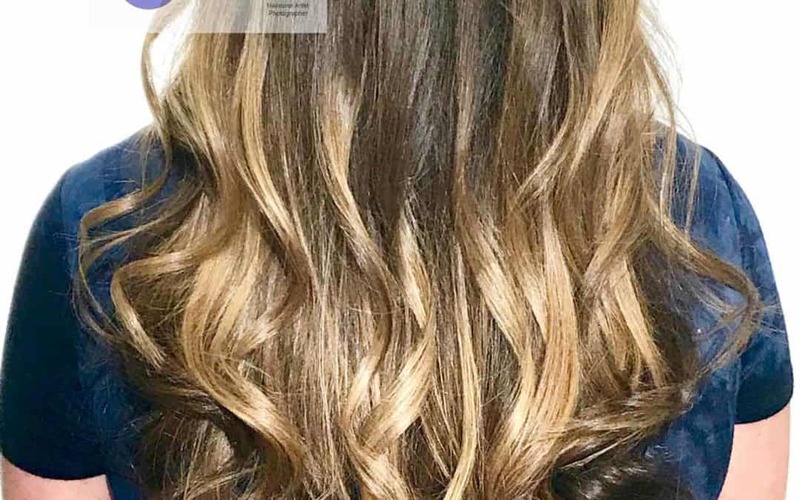 Balayage hair coloring technique is a free-hand technique that can create a soft blend of highlights. Your own natural color or color that your hair is now will determine what “realistic” results that you can achieve in 1 visit. The right hair color combination will be the one that best compliments you! Seek out a consultation to ensure that you are comfortable with the stylist that will be coloring your hair. Be sure to consider your wardrobe, and what color clothes do your wear the most. In fact, if you are planning of making a very big change, it is a good idea to get some photographs together. Save them to your favorite Pinterest board. 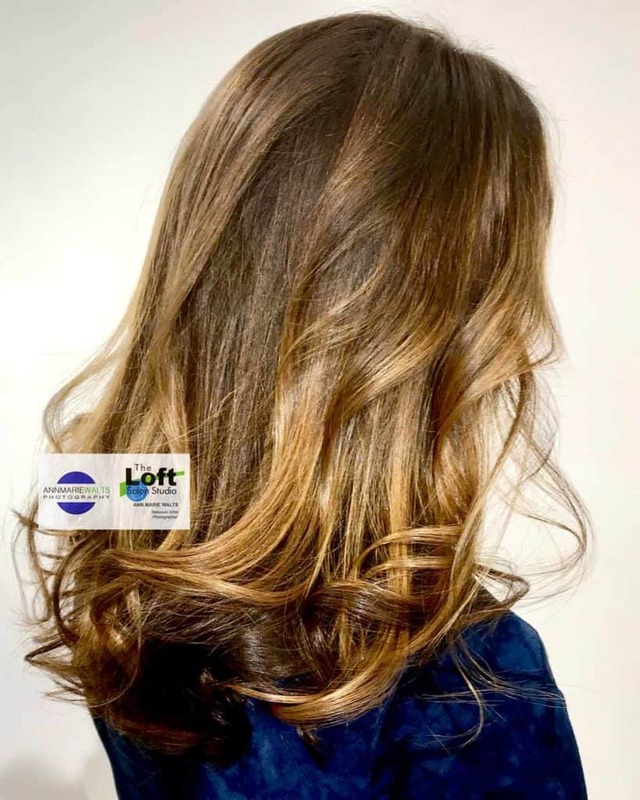 You will find that it is much easy to communicate what you like and what you do not like to your balayage specialist. We are so happy to be a J Beverly Hills Concept hair coloring salon. They use nothing but the finest ingredients. Your hair will be left in superior condition, and if you current hair’s condition needs help currently, then we can recommend a haircare regimen to you. Not all shampoos are created equal, and not everyone’s hair is the same. The best shampoo is one that can be prescribed to you based on your needs for care and for styling. Additionally, being on a professional haircare regimen can ensure that you experience longevity with your chemical services.